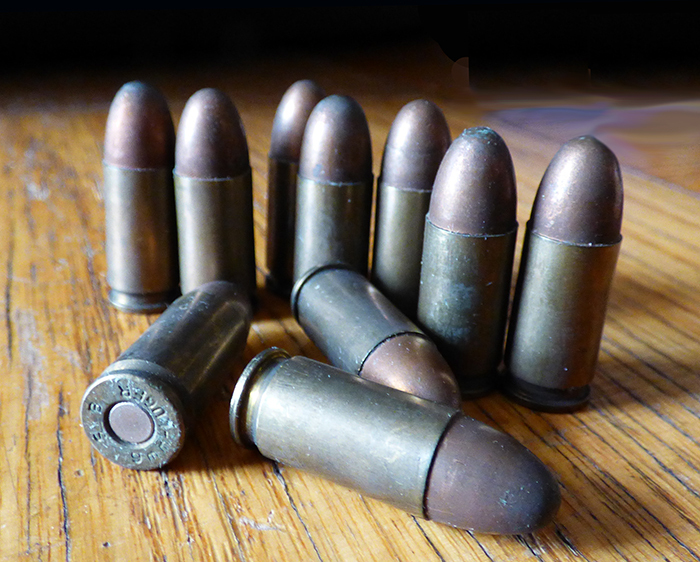 State lawmakers from Brooklyn announced on Monday new draft legislation aimed at tightly restricting the sale of ammunition in New York. The Senate and Assembly bills were drafted in an effort to keep potential terrorists from stocking up on ammo, according to sponsors state Sen. Roxanne Persaud and Assemblymember Jo Anne Simon. The twin bills are backed by Brooklyn Borough President Eric Adams, who worked with Persaud and Simon to craft them. UPDATE: NRA’s “bullet image” of Simon and Persaud is “outrageous,” officials say. This provision is likely to make the bill unpopular with everyday gun owners and advocacy groups including the National Rifle Association. The Brooklyn Eagle has reached out to the NRA for comment. Under the proposal, Section 270.00 of the New York State Penal Law would be amended to prevent gun dealers from selling ammunition for a firearm to anyone unauthorized to have such a weapon, regardless of the weapon type. Under the current code, only pistols and revolvers are specifically regulated. The bills’ sponsors say this creates a “loophole” for those seeking to purchase ammunition for assault weapons. Penalty for the violation of this law would also be increased from a Class B misdemeanor, or not more than three months in jail and not more than $500 in fines, to a Class E felony, or up to four years in prison with a minimum of one year. While the practicality of limiting small-capacity gun owners to a less than a box of bullets is unexplored, those familiar with the legislation say the lawmakers look upon the language as a starting point in negotiations.